Are you searching for signs? Then search no more, Marshane Media is the place for you! From logo and branding design to shop signage, we can take care of it all for you! Are you searching for signs? Then search no more, Marshane Media is the place for you! Marshane Media is the only place you need to go to for all things signage. 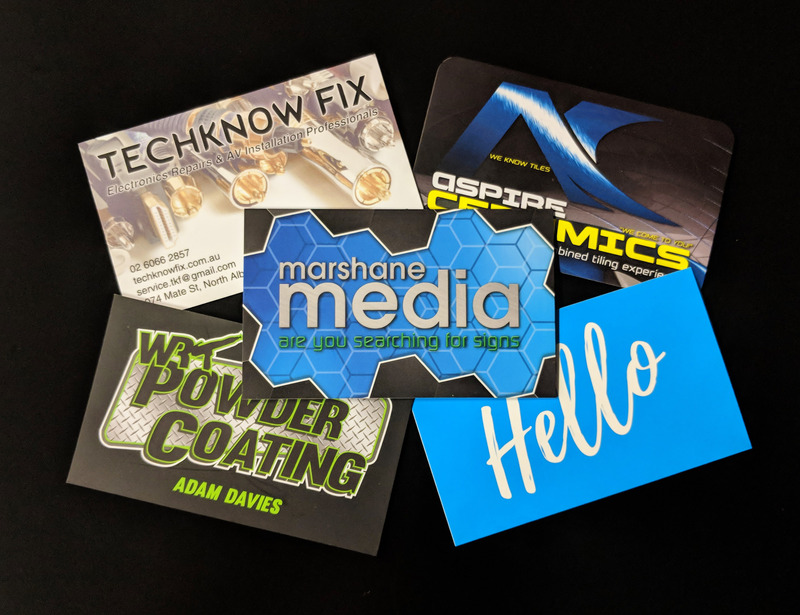 Whether you’re wanting a fresh look for your business, or starting a new one… our team at Marshane Media has the experience and know-how to make you stand out. 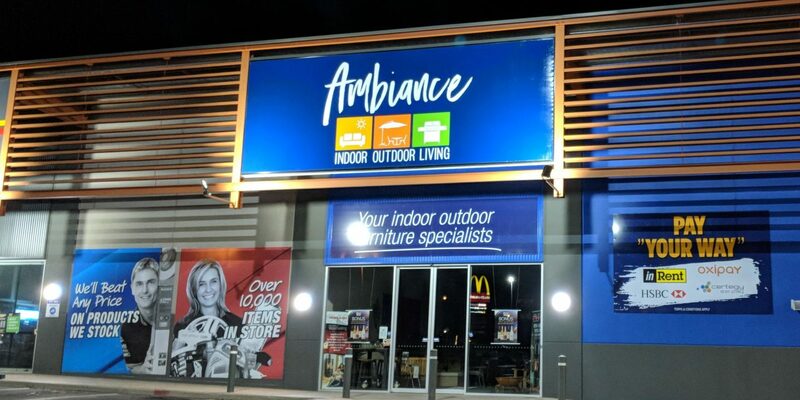 Opening hours on your front doors… a full graphic fit out… and everything in between! Marshane Media has the complete package for your commercial business signage. Starting a new business or wanting to update your branding? Business cards, pull up banners, wall prints & everything else! A vehicle wrap not only looks fantastic, but can bring you extra customers! Give your vehicle a whole new look and protect your paint from stone chips! Marshane Media can design and install temporary or permanent prints to present information, reinforce your brand, or add some style to your space! Set up fast, and pack up even faster with our pull-up signs, perfect for trade shows, promotions or any business on the road! Looking to grab the attention of the public? With our high quality printing and competitive pricing, you’ll stand out without breaking the budget! If you’re looking for cost effective ways to advertise or a more professional look, contact us today! Look professional, attract more business, or just spruce up the place! Marshane Media can design and install temporary or permanent prints that will highlight your business or brand. We offer fast turnaround on our market leading digital prints, so that you can quickly put together a stunning promotion or add some colour to an old room! Set up fast, pack up faster and wow the punters at your next market, with a little hand from us at Marshane Media! Our wide range of banners and flags are perfect for a business that’s on the road, or looking to stand out from the others! 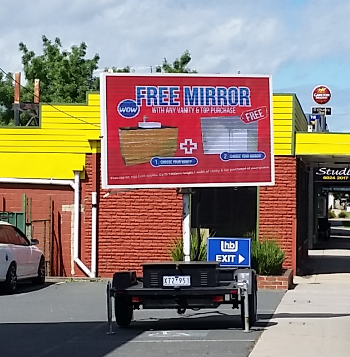 Talk to Marshane Media today if you’re looking for cost effective ways to advertise. It’s a wrap!! A vehicle wrap is the most valuable advertising space you have, so why not talk to our designers today and turn your work car into a car that works for you! Looking to spice the old girl up, or try something new? We do car wraps for the general public too! Contact us at Marshane Media and we can wrap it up! Beautiful wedding signage adds to the romance and specialness of your day, but also reminds those long lost relatives who the bride and groom are! We offer a beautiful range of signage for your wedding or special event, from classy handwriting style messages, to bright colourful signs that will catch attention! Boost new products or promote upcoming sales with our range of advanced LED screens and scoreboards! Hiring, designing, supplying and installing… you can sit back and watch the customers pour in! Or if you’re a sporting club in need of a new scoreboard you can actually read… talk to us today and we’ll get you started! Contact us today for any branding or signage need! Do you have a million questions to ask us? We have a million answers in our FAQ!